GEMMA ARENAS Y ABDELFATAH DALAL GANAN EL III TRAIL CRESTA DEL DABLO. 34 KM -1.900 M D+. CAMPEONATO PROVINCIAL JAÉN. SILVIA LARA Y JACOB GUTIERREZ GANAN MACAEL MÁMOL TRAIL 2018. 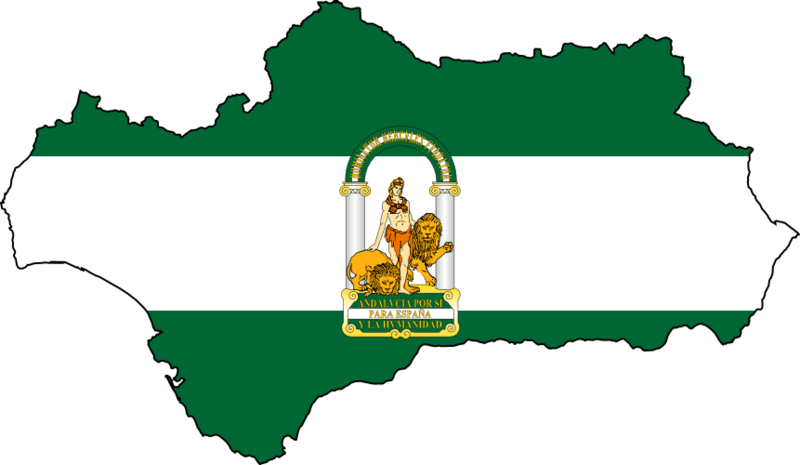 UNA CARRERA QUE ESTÁ LLAMADA A SER DE LAS GRANDES PRUEBAS ANDALUZAS. VI TRAIL AL-ZAWIYA (LA ZUBIA 26 KM). 5º PRUEBA DEL CIRCUITO PROVICINCIAL DE GRANADA. CAMPEONATO DE GRANADA DE CXM 2018. 21 OCTUBRE 2018.